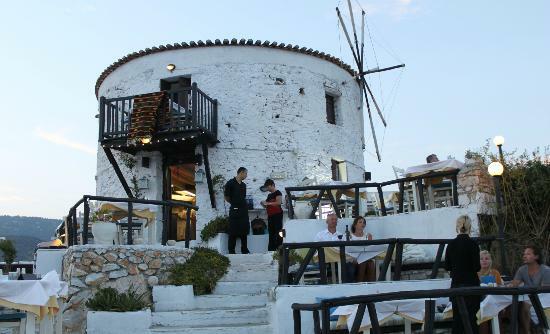 Discover the best restaurants in Skiathos island . 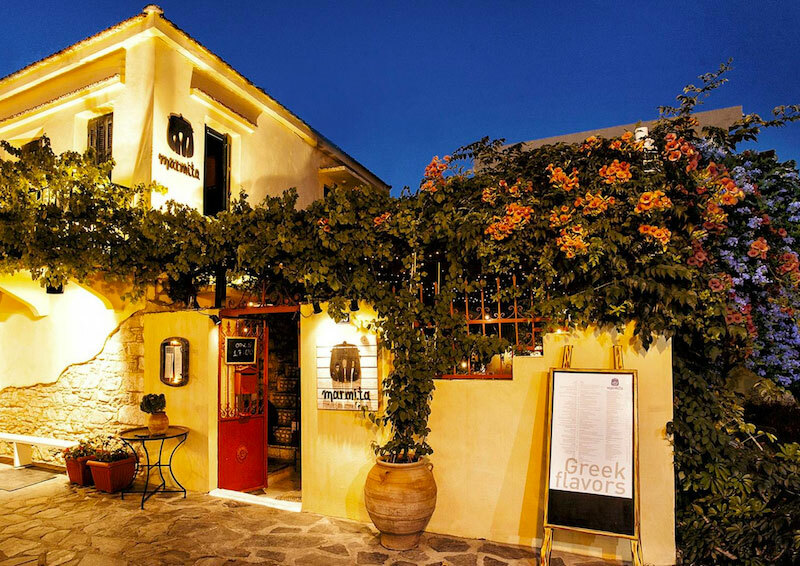 Great places with real Greek cuisine ! Greek Chefs with passion and love their work! 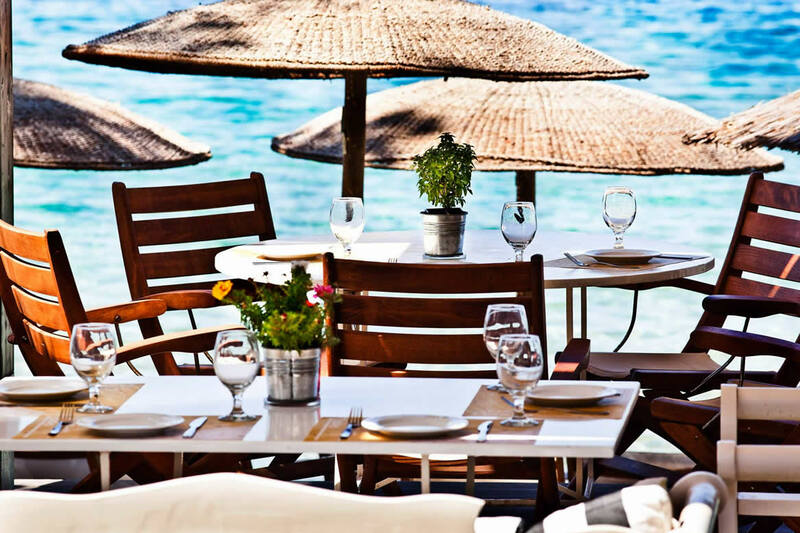 Discover the best Restaurants in Skiathos island, featuring the latest special offers, Skiathos Restaurant reviews and online direct contact with the owners. 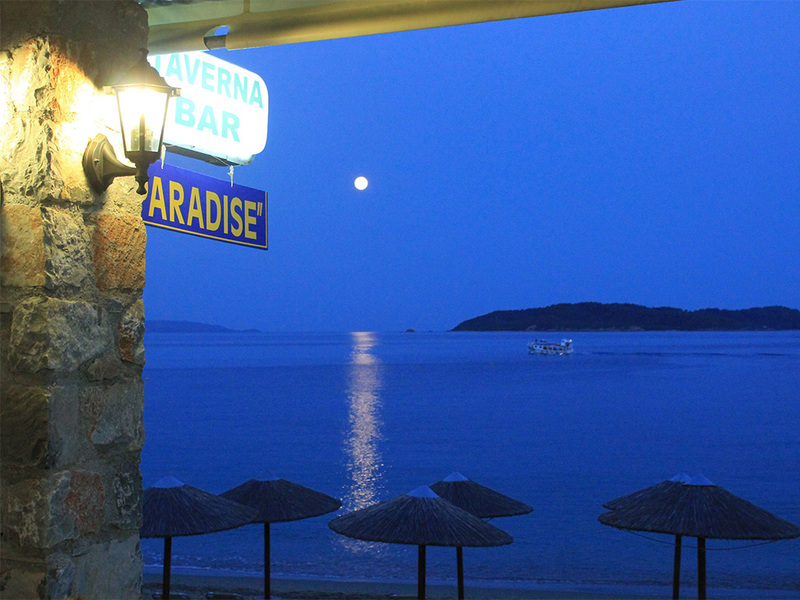 An insider's guide to the best places to eat in Skiathos, including classic Greek tavernas with traditional cuisine and the best for fresh fish. Family-run tavernas take pride in serving Local recipes in a traditional way . 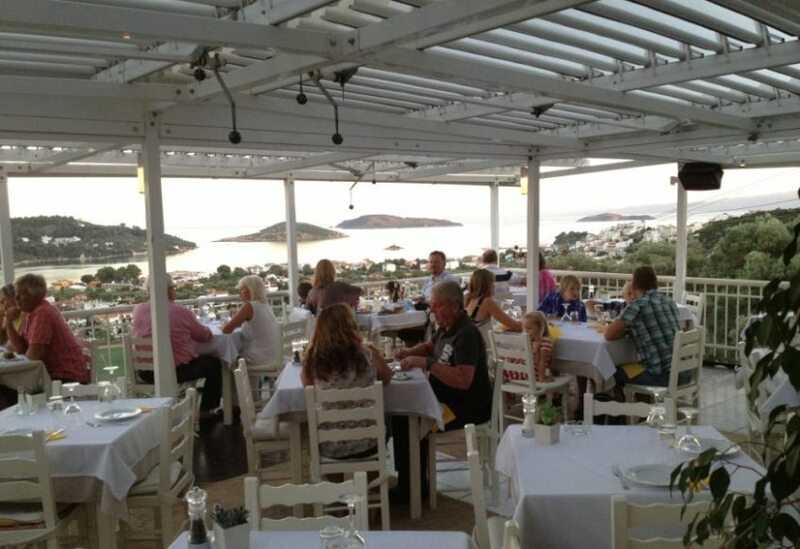 There are so many restaurants in Skiathos , but not all of them serving the real authentic greek food you are looking for ! The food, however, is one of the island’s best assets. Specializing in seafood and traditional Greek meat dishes, the way to go is quality simplicity , knowledge and good selection of organic first ingredients All too often we see menus with page after page of unique food offerings. While this huge selection is great in theory ,most tourists don’t need that many choices!! A dozen or less main courses are more than enough.